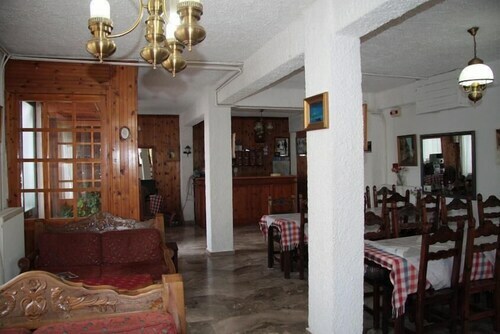 You'll be within half a mile (1 km) of Tolo Beach and 2 miles (3 km) of Ancient Asine with a stay here. Plaka Beach is within 2 miles (3 km) and Kondyli Beach is within 9 miles (15 km). Free self parking is available and the hotel's front desk is staffed around-the-clock. WiFi in public areas is free. A garden is also provided. 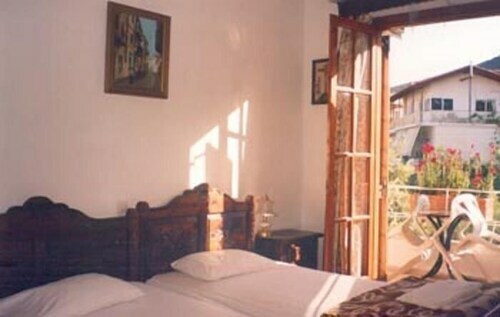 In addition to TVs with digital channels, the 15 guestrooms offer free WiFi and furnished balconies. Other amenities include refrigerators, showers, and free toiletries. 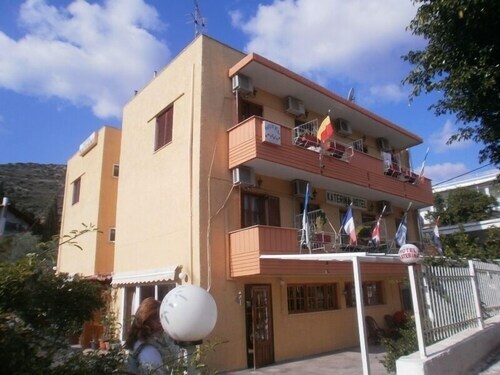 Katerina Hotel offers its guests a garden, coffee/tea in a common area, and a television in a common area. Public spaces have free WiFi. Free self parking is available. Smoking is allowed in designated areas at this Nafplio hotel. 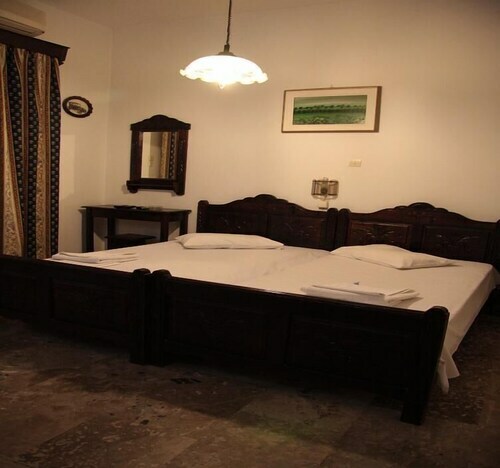 Katerina Hotel offers 15 air-conditioned accommodations with bathrobes and complimentary toiletries. Rooms open to furnished balconies. Televisions come with digital channels. Bathrooms include showers. 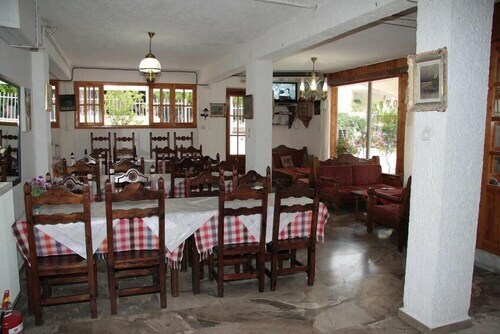 This Nafplio hotel provides complimentary wireless Internet access. Irons/ironing boards and hair dryers can be requested. Housekeeping is provided daily.